BLH Nobel specializes in weighing solutions for processes where liquids, powders or granules are mixed and measured. The design of our high accuracy load cells minimizes the effects of vibrations, side and twisting forces and thermal expansion, providing our customers with reliable process control. Flow and level measurements are typical methods for attaining process control where liquids, powders or granules are being mixed and measured. However these methods suffer from several limitations, particularly when precision is required. Liquids change their density when heated or agitated, making both level and flow measurement challenging. 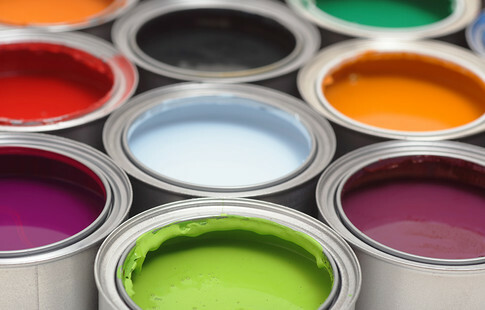 Powders are prone to clogging and uneven distribution, demanding constant cleaning and frequent maintenance. By switching to a process weighing solution, these issues are eliminated because it’s no longer the volume or flow that is measured, but true mass. 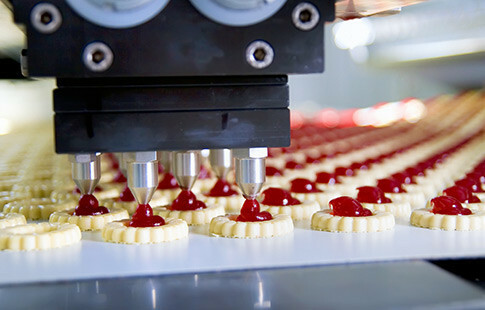 The measurement accuracy is dramatically improved, enabling better control over the process and batching needed to optimize production and maintain consistency. Reduced need for maintenance will also increase your process efficiency. BLH Nobel has installed hundreds of process weighing systems in food and beverage plants worldwide. Our easy-to-install load cells are highly reliable, require almost no maintenance and will continue working for decades. 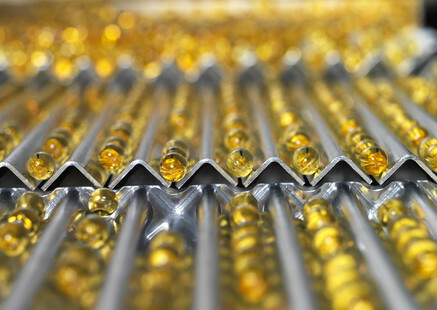 The pharmaceutical industry, governed by very high international quality regulations, relies heavily on batch-by-weight process control systems. BLH Nobel offers load cell-based systems with accuracy specifications down to 0.02%. Our solutions provide the highest precision and repeatability of any measurement technology available. BLH Nobel-EX certified products are designed to perform with the same level of accuracy and safety even in hazardous areas where explosive fumes, dust and corrosive liquids are posing potential risks.